Cleanser, soap free, suitable for all skin types. Re-hydrate your skin soap free. 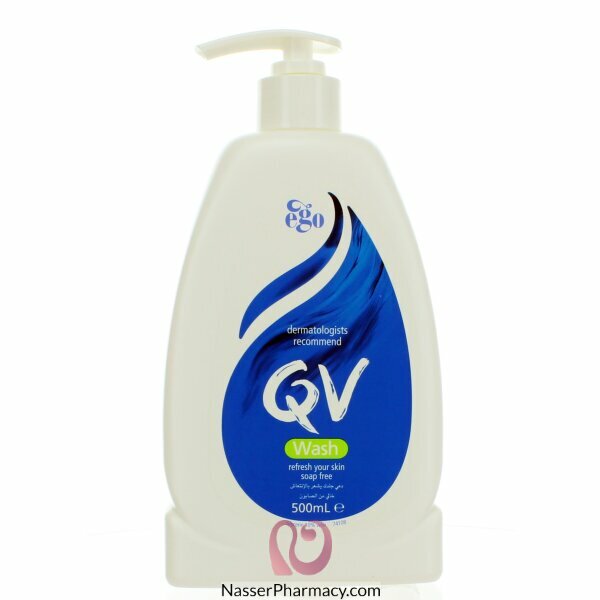 QV Gentle Wash is designed for dry, sensitive skin. It works to maintain hydration during cleansing so skin is left clean and soft. QV Gentle Wash is also non-comedogenic so it won’t block pores.